Christopher Leitch is a director who was born on April 1, 1979. Secrets in the Walls (2010) and The House Sitter (2007) are some movies in Christopher Leitch's recent filmography. Christopher Leitch's TV credits include Charmed in 2004. As of 2018, Christopher Leitch has contributed to about 21 movies. Some of the most recent Christopher Leitch movies include Secrets in the Walls, The House Sitter, and Black Widower. 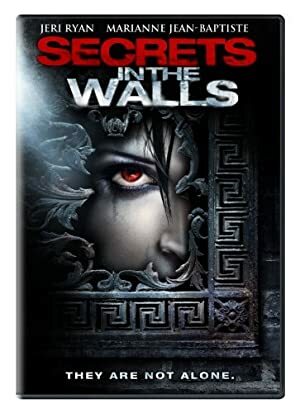 Secrets in the Walls was released in 2010. 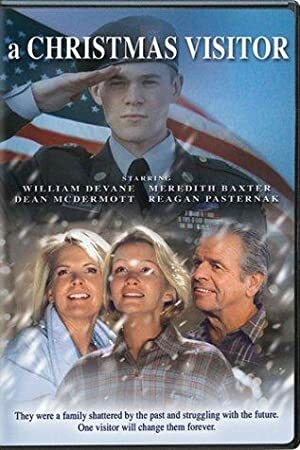 The House Sitter was released in 2007. 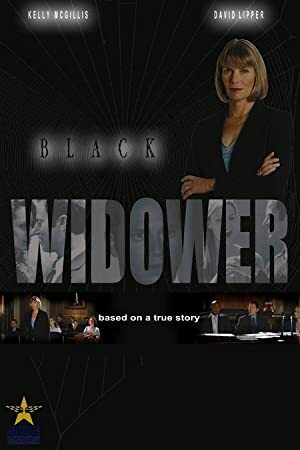 Black Widower was released in 2006. 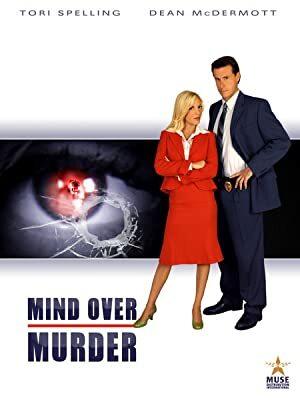 As of 2018, Christopher Leitch has contributed to one TV show. Charmed is the only recent TV appearance for Christopher Leitch. In 2004, Christopher Leitch directed Charmed.